Date: 11/05/2015 Time: 6:00 p.m. LEARN ABOUT THE CARPENTER APPRENTICESHIP PROGRAM ON NOVEMBER 5, 2015. The 1st Annual Carpenter Apprenticeship Open House event on November 5, 2015 at 6:00pm. As part of National Apprenticeship Week, this event will feature a presentation about the Chicago Regional Council of Carpenters successful Registered Apprenticeship Program, as well as a facility tour and a special panel where attendees can hear from the Carpenter Training Center Administrators, Instructors, current and former apprentices. Hear about carpenters' experience and learn how you can get started by attending our special open house event. 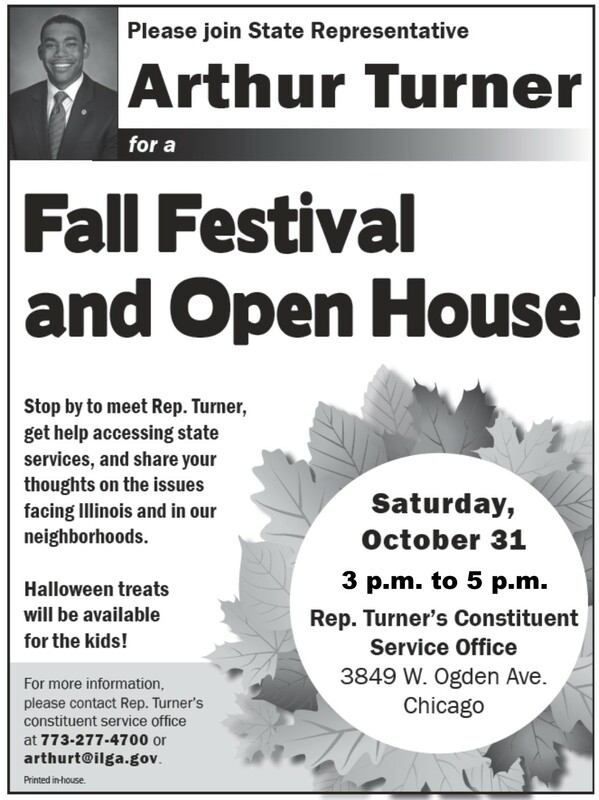 The event is free and open to the public and business community. 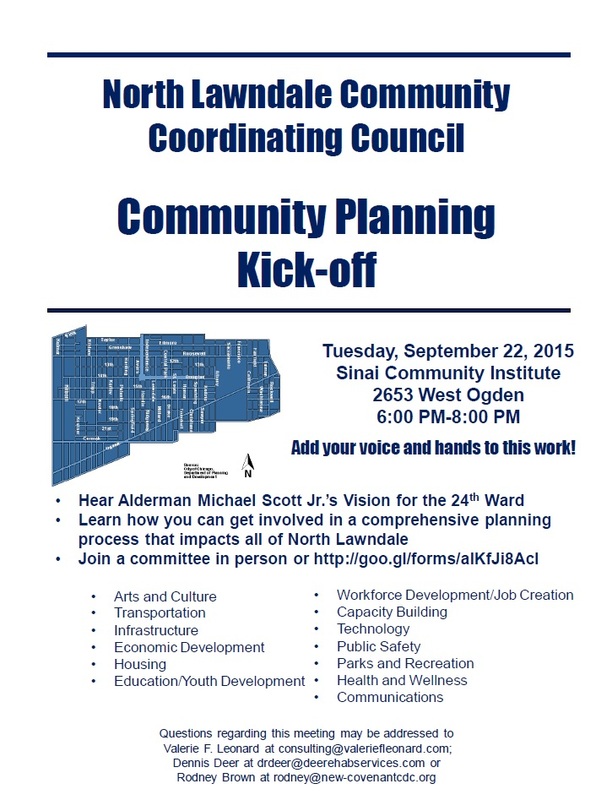 Date: 09/22/2015 Time: 6:00 p.m. Date: 07/30/2015 Time: 6:00 p.m.-8:00 p.m. Remember when you dispose of documents with sensitive information, be sure to SHRED! 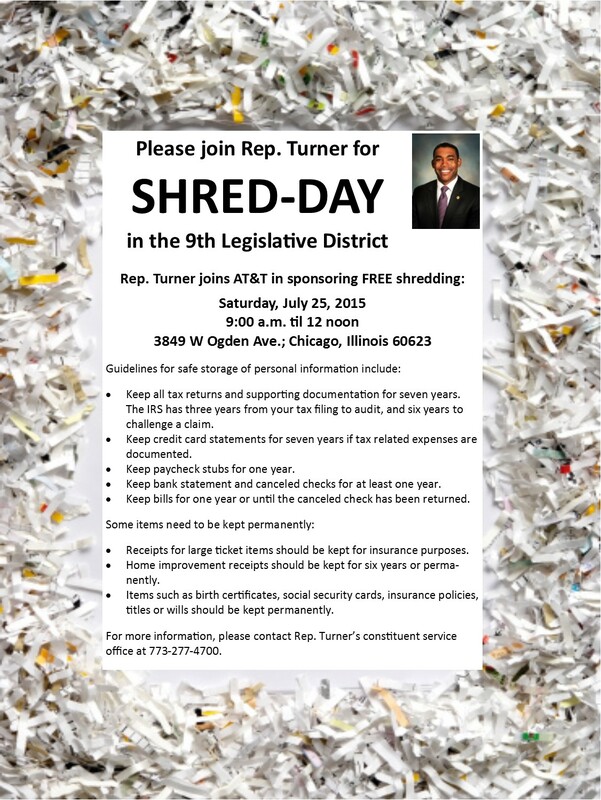 Rep. Turner joins AT&T in sponsoring FREE shredding on Saturday, July 25, 2015 from 9:00 a.m. til 12 noon at his District Office at 3849 W Ogden Ave.; Chicago, Illinois 60623. Every year, more than 8 million people are victims of identity theft, making it one of the fastest growing crimes in the United States. Shredding unwanted personal, financial or confidential documents helps keep your information secure and protects your identity. Keep all tax returns and supporting documentation for seven years. The IRS has three years from your tax filing to audit, and six years to challenge a claim. Keep credit card statements for seven years if tax related expenses are documented. Keep paycheck stubs for one year. Keep bank statement and canceled checks for at least one year. Keep bills for one year or until the canceled check has been returned. Receipts for large ticket items should be kept for insurance purposes. Home improvement receipts should be kept for six years or permanently. Items such as birth certificates, social security cards, insurance policies, titles or wills should be kept permanently. 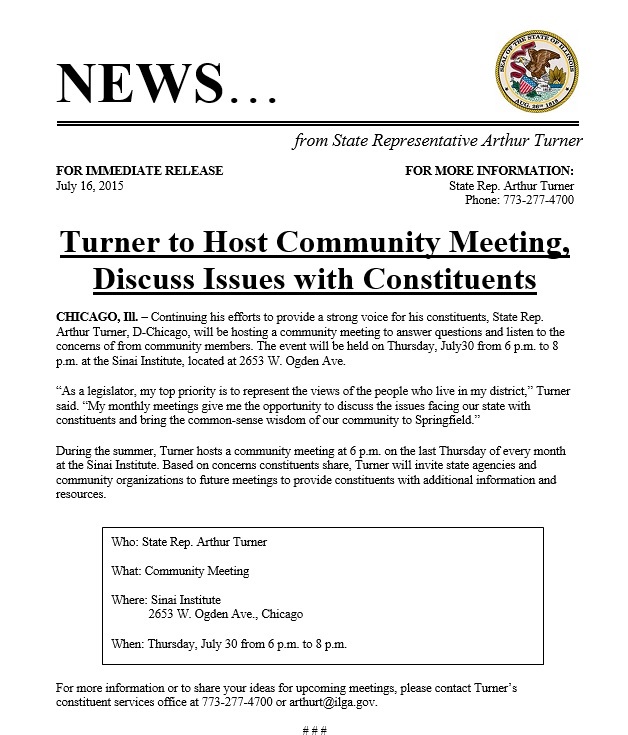 For more information, please contact Rep. Turner’s full-time constituent service office at 773-277-4700. 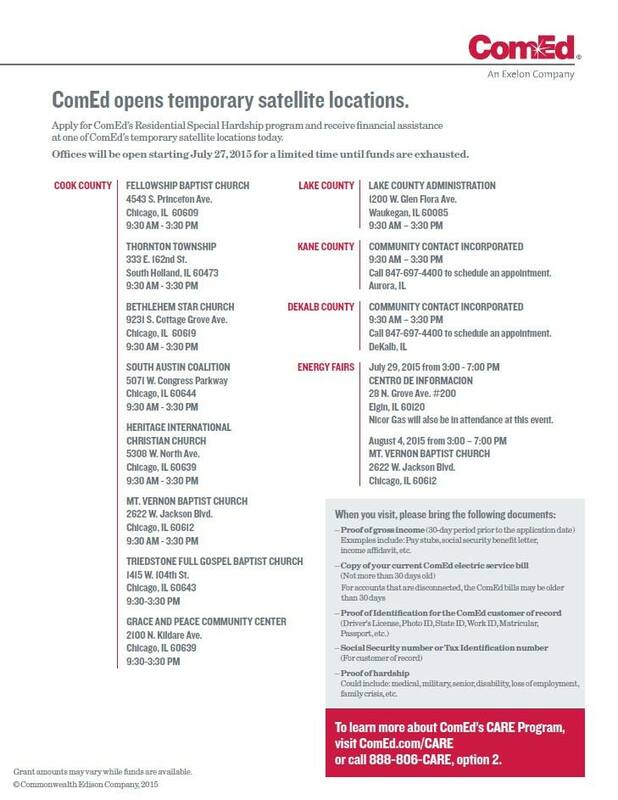 Date: 07/20/2015 Time: 1 p.m. to 3 p.m.
Do you want to earn an apprenticeship, but need more information on how to make this happen? Do you need information on local apprenticeship opportunities, such as how to apply or prepare? 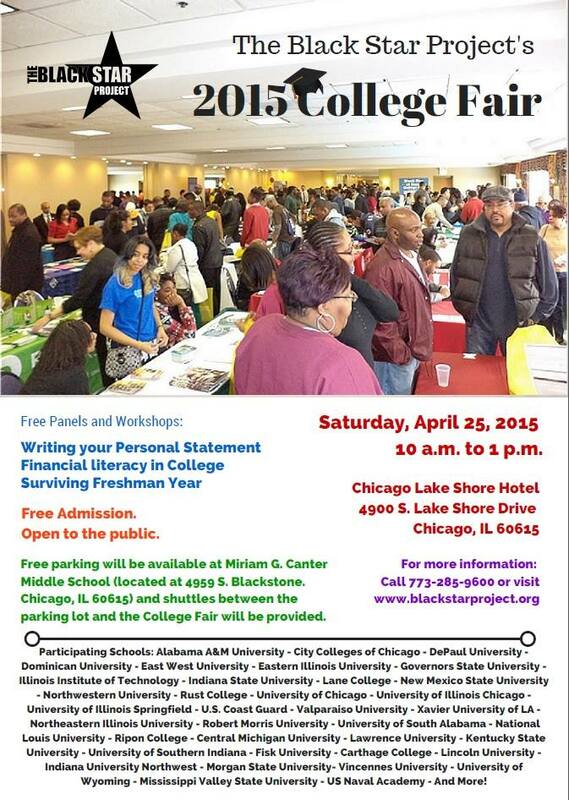 Come to the Pathway to Apprenticeship Informational Fair. 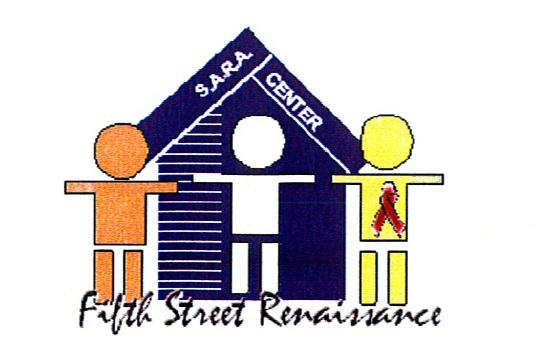 Date: 06/30/2015 Time: 11 a.m. to 2 p.m.
Free HIV testing at Rep. Turner's District Office on Tuesday, June 30 from 11 a.m. to 2 p.m. Know your status! Tests performed by Fifth Street Renaissance. 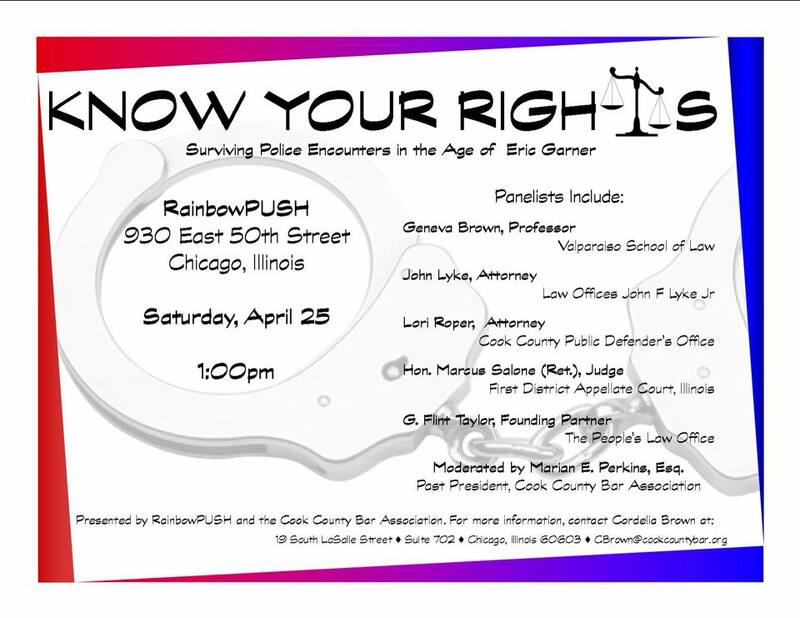 For more information, please call Terri Sikorski at 773-277-4700. 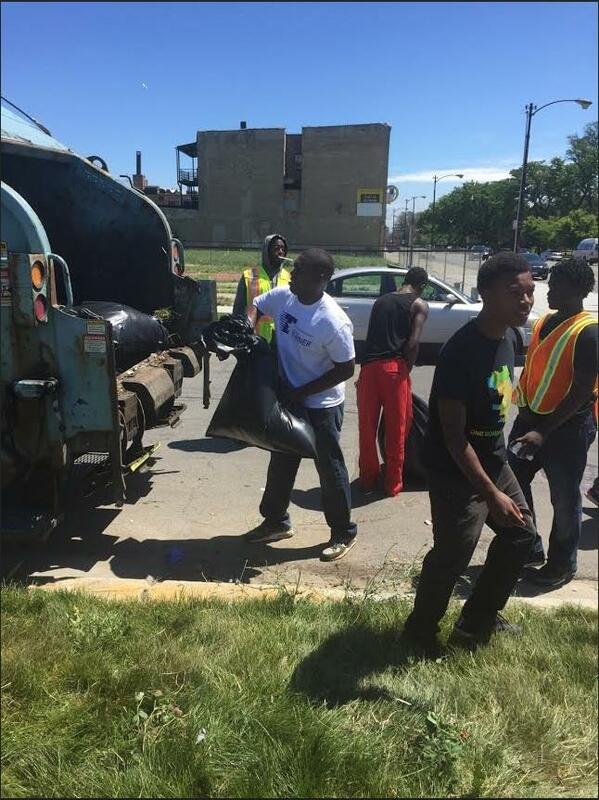 Date: 04/25/2015 Time: 1:00 p.m. Date: 03/23/2015 Time: 6:00 p.m.